Fancy Posing Behind Next Year’s Trophy Haul? The Stormy Dragons are currently recruiting for the 2013 season, and everyone is welcome from beginners to seasoned experts. Training begins on the 18th February in Tai TamTuk. 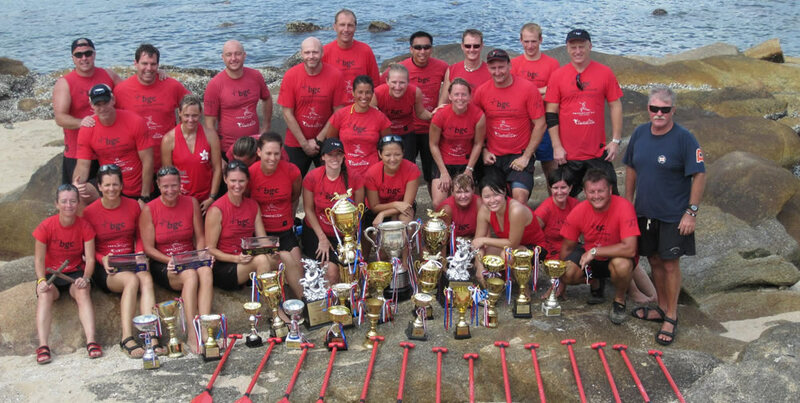 If you want to join one of the most competitive paddling clubs in Hong Kong, then email us at stormydragons@yahoo.com. We can’t wait to hear from you. Next year, perhaps you can have a photo like this to show off!